2012 was a great year for our country. The whole of the UK united to celebrate the Queens Diamond Jubilee and it was also the year we seen the Olympic Games held in London for a record third time. The motto for the games was to "inspire a generation" and the games produced some amazing and inspiring heroes. What many people found most inspiring was the fantastic event before the games, which was the Olympic torch relay that seen the Olympic torch travel the length and breadth of the UK and shone a light on the whole of the country. There were just over 8000 amazing and inspiring people handpicked from communities across the country to carry the torch through their local communities. People like, Mary Payne, 60, who is the CEO of UcanDoIt, a charity that trains Blind, Deaf and physically disabled people in their own homes. Mary, who suffered sight loss and became registered visually impaired 10 years ago, has been an inspiration. Alongside her role at UcanDoIt, Mary Payne has also been involved with her local Community Centre for the past six years. 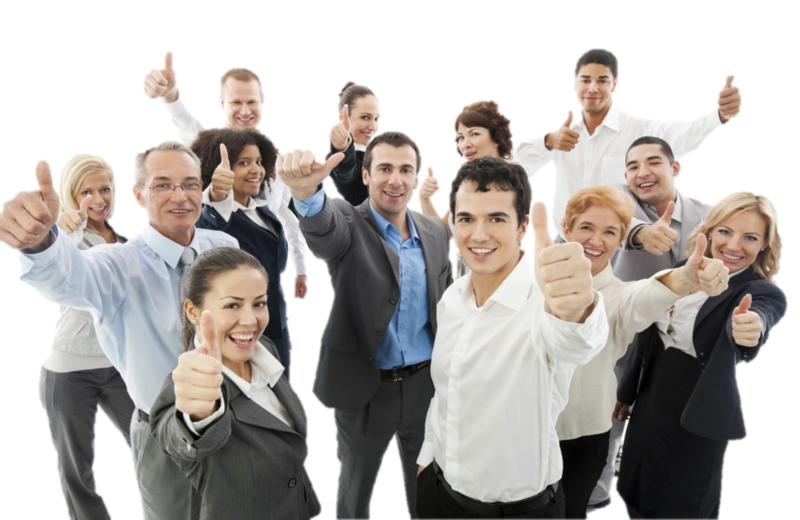 So often the tireless work of these sorts of groups and individuals goes unnoticed, these are people who constantly work to improve and support the areas that we live and work in and more often than not work on a voluntary basis. 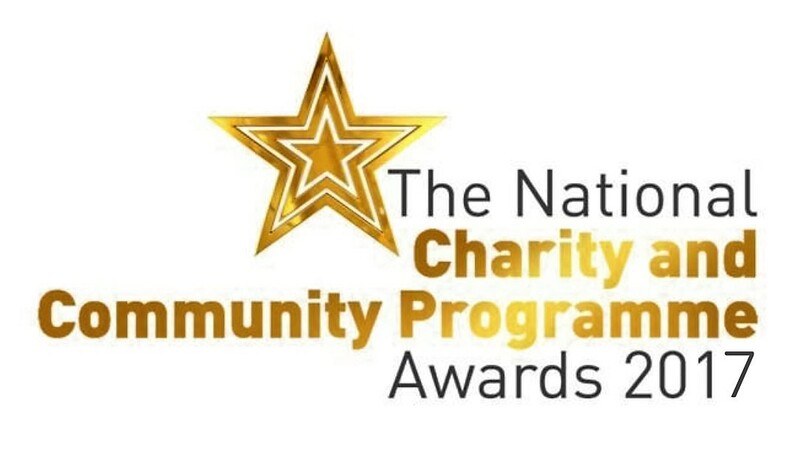 The NCCP awards recognise that these groups, organisations and individuals are not looking for praise, but believe that these unsung heroes deserve recognition. The NCCP awards goal is to give back to these individuals and groups that put in the time and effort in to help make a difference in our communities and in people’s lives. We believe in giving these people their time to shine.